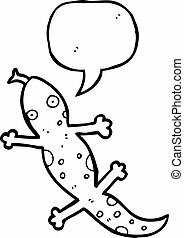 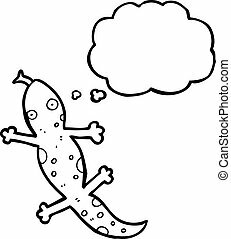 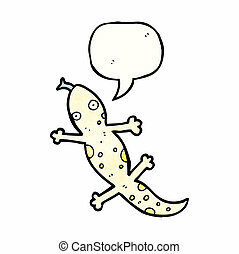 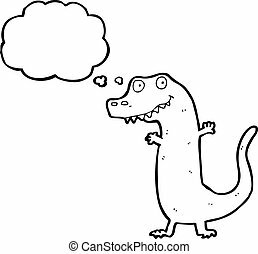 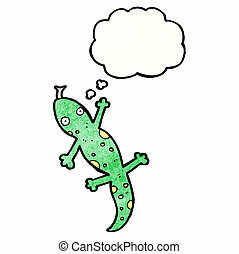 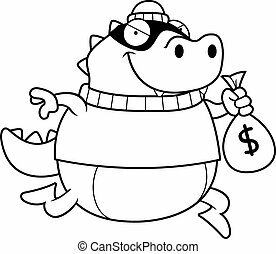 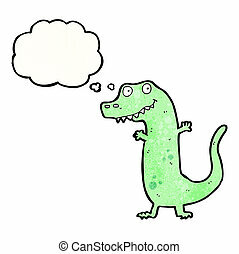 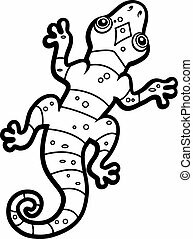 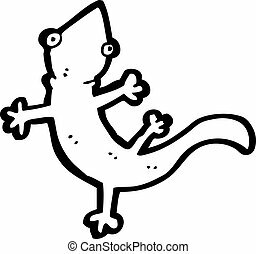 Cartoon lizard. 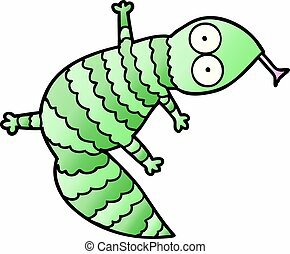 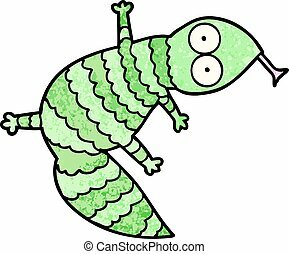 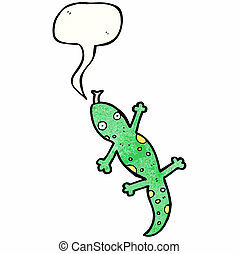 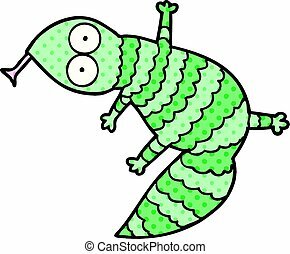 A cartoon green and yellow striped lizard. 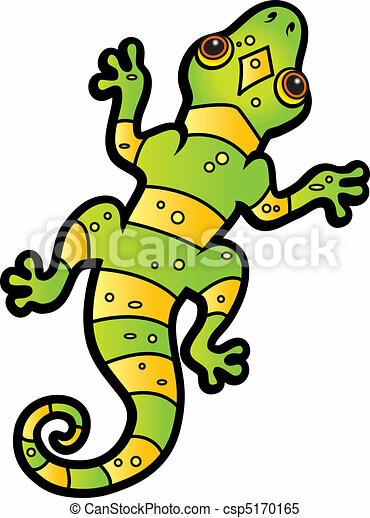 A cartoon green and yellow striped lizard. 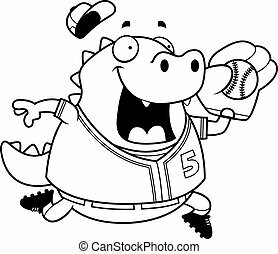 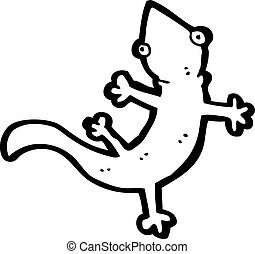 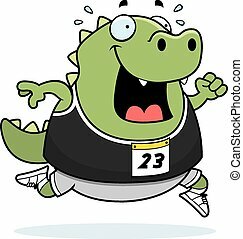 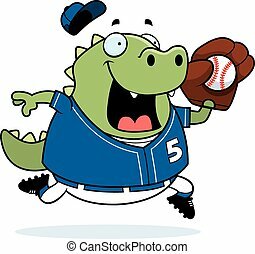 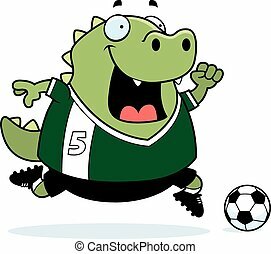 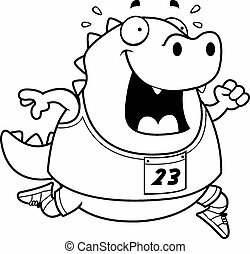 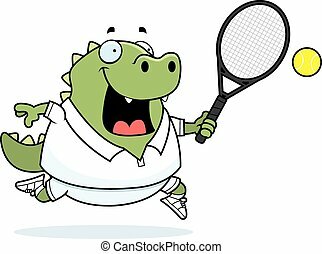 A happy cartoon lizard running in a race. 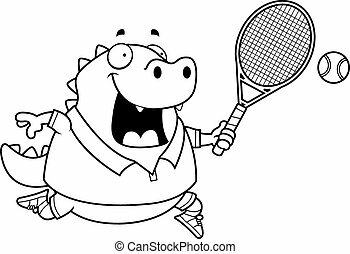 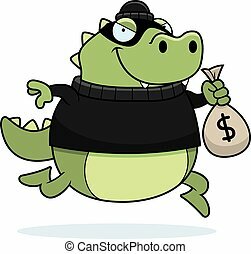 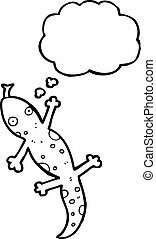 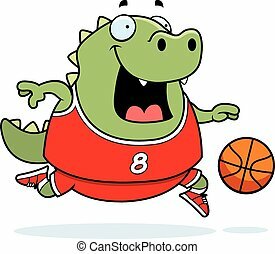 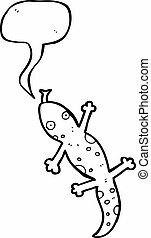 A cartoon illustration of a lizard playing basketball. 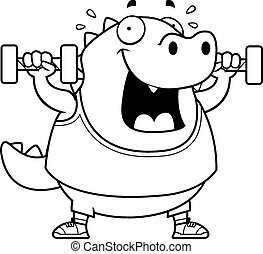 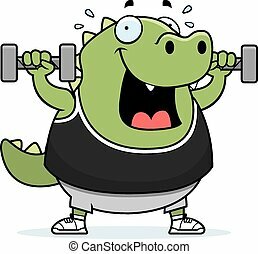 A cartoon illustration of a lizard lifting dumbbell weights. 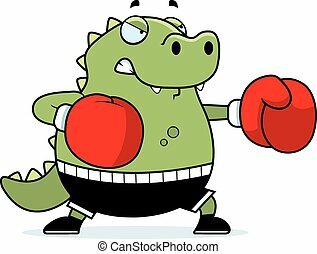 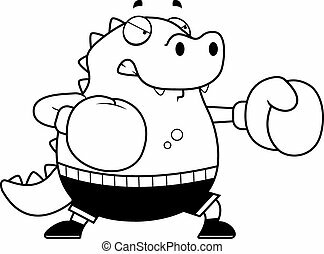 A cartoon illustration of a lizard punching with boxing gloves.